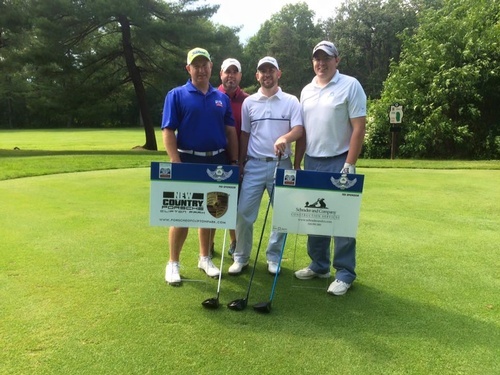 Known as one of the best golf tournaments in Southern Saratoga County, the Chamber's Annual Golf Tournament provides members an opportunity to enjoy a day on the links with business friends, clients or prospects. Held at The Edison Club, one of the region's finest private golf club, this scramble tournament includes a putting contest, longest drive and closest to the pin contests, hole-in-one prizes, great raffle items and a terrific cocktails and awards reception afterwards. Partial proceeds will benefit the Southern Saratoga Chamber Angels, Inc to fund the holiday gift list fulfillment of children from families in financial distress in our community.